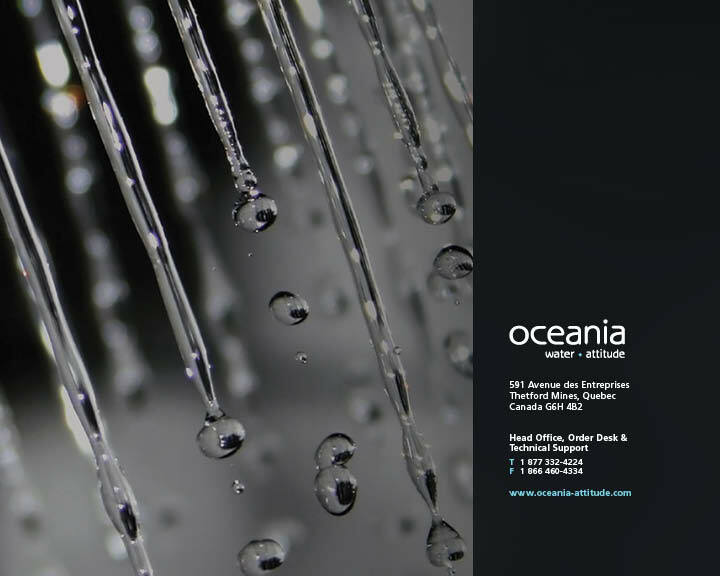 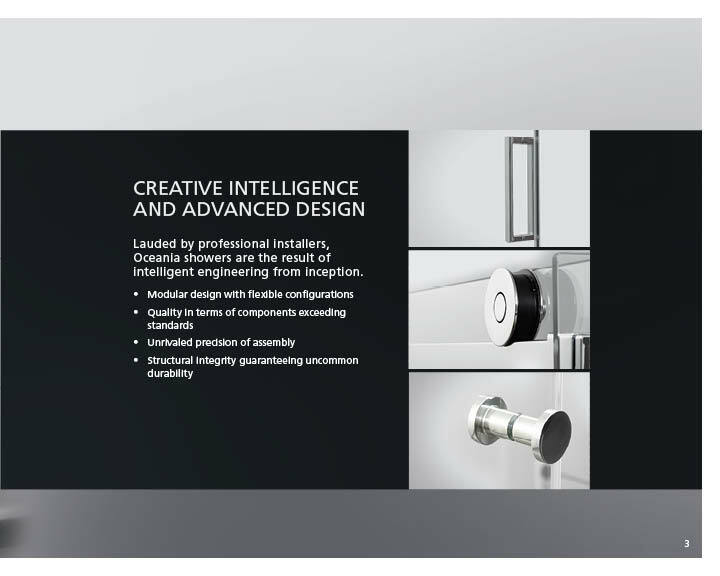 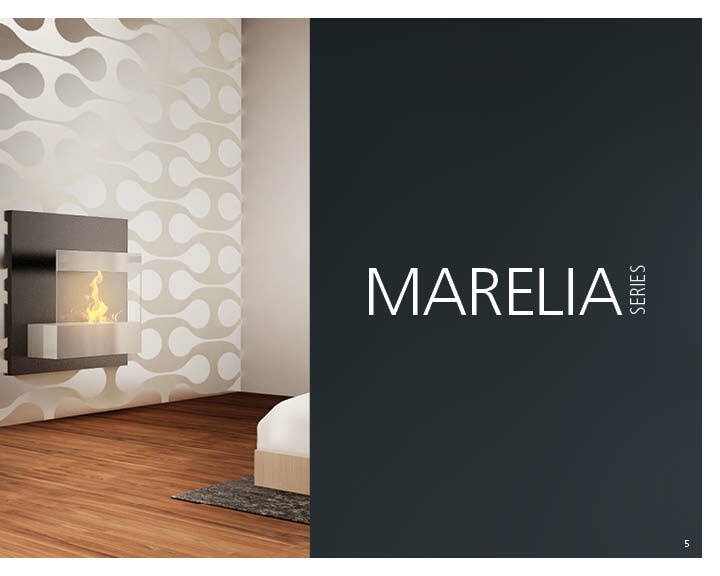 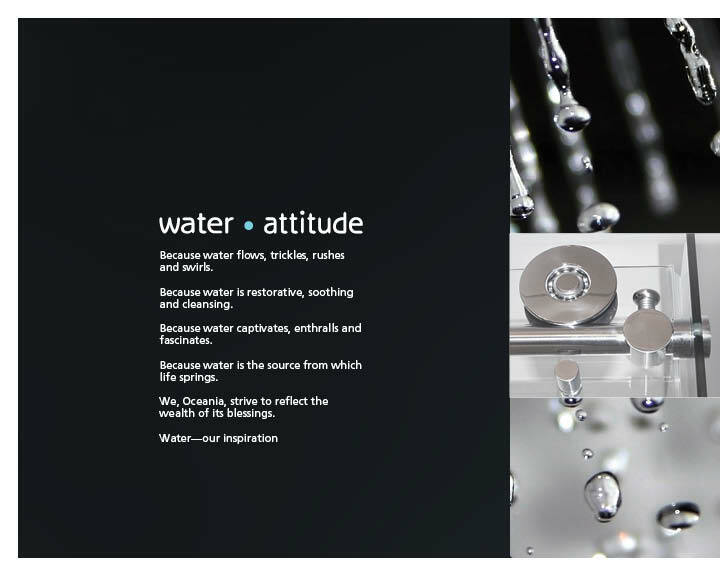 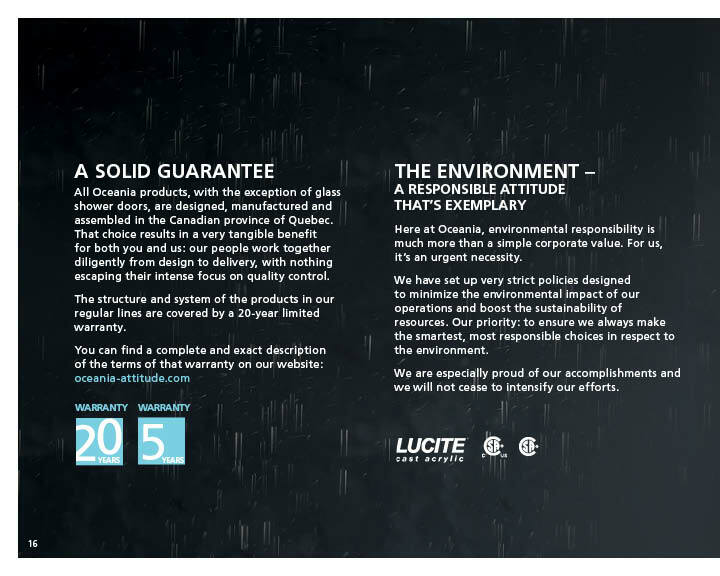 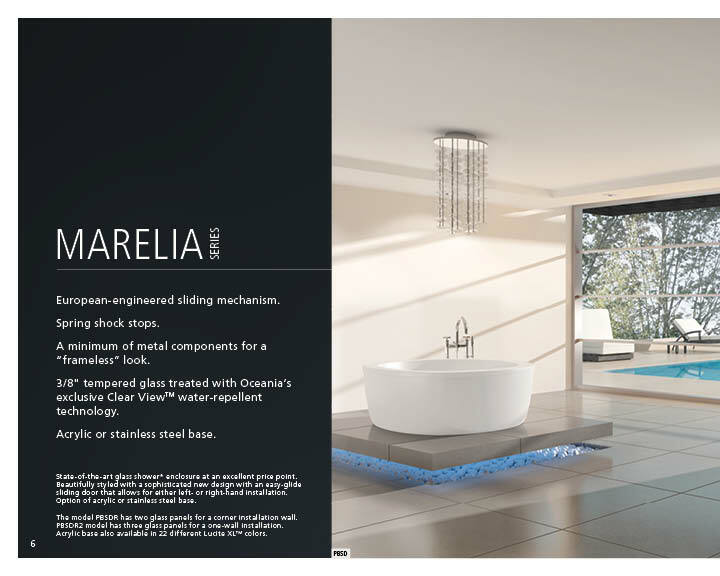 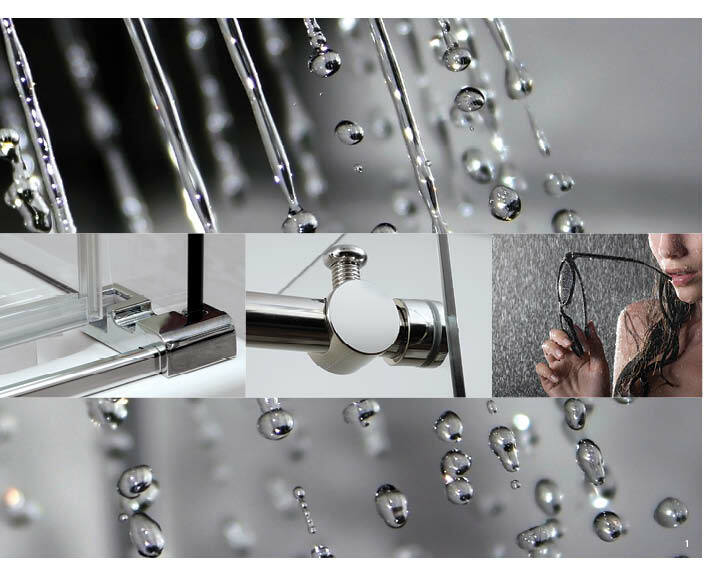 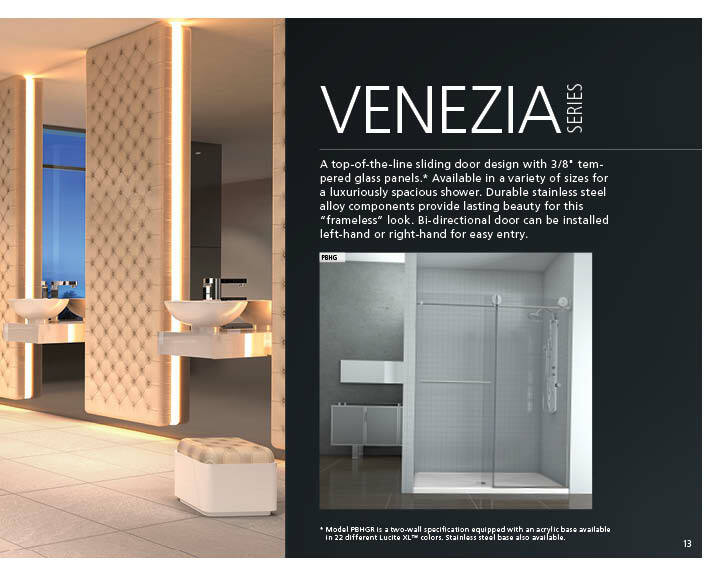 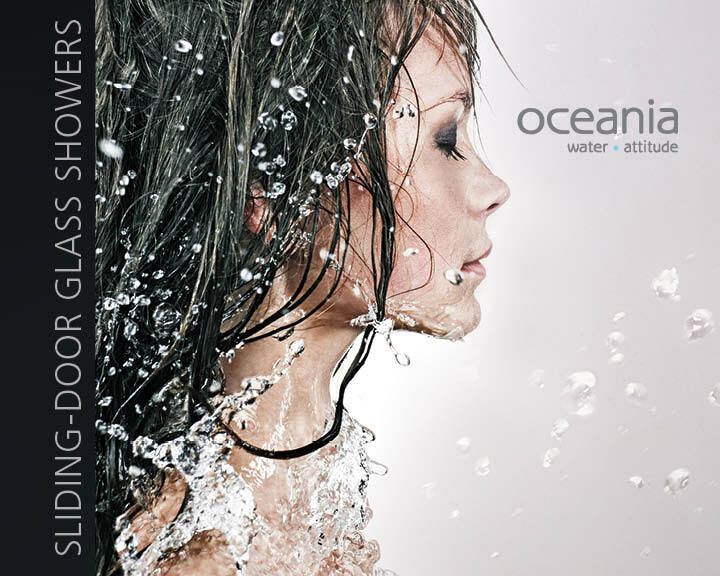 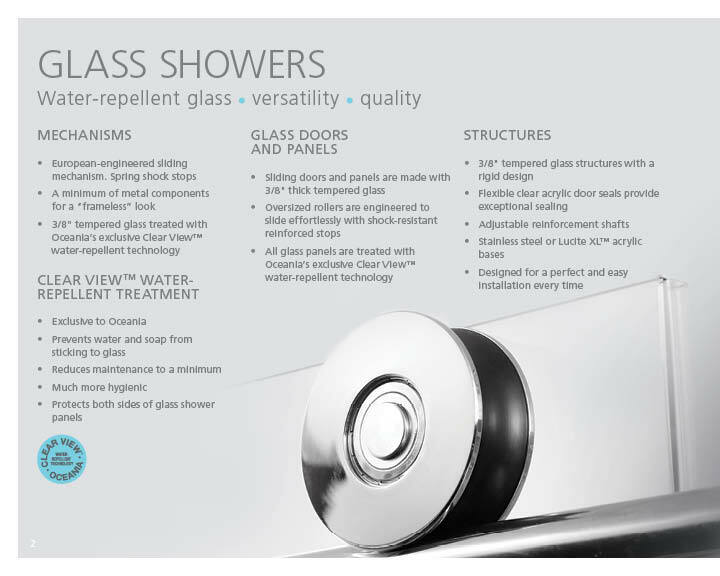 Discover how Oceania combines water and air. 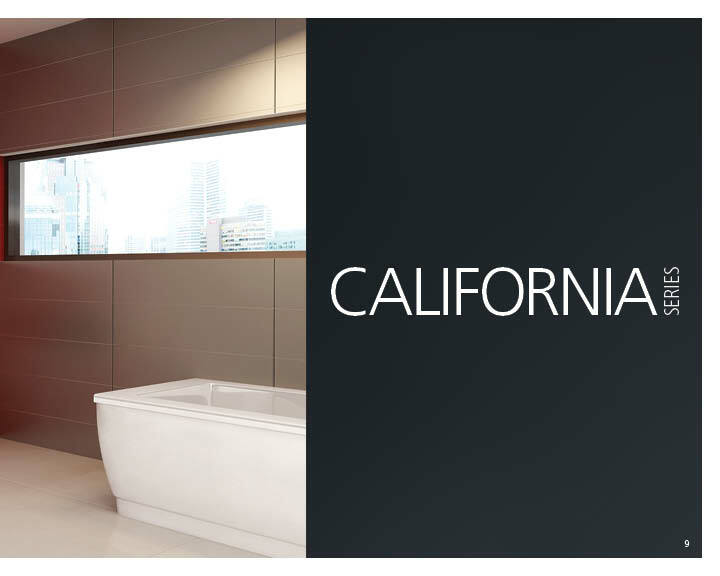 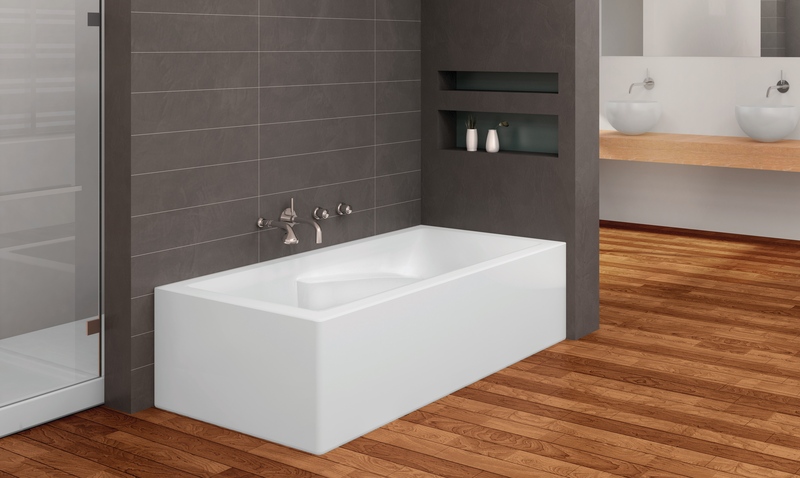 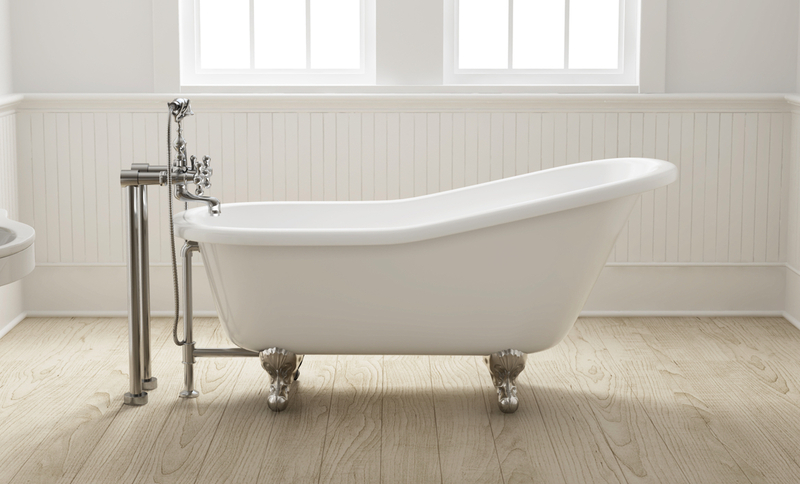 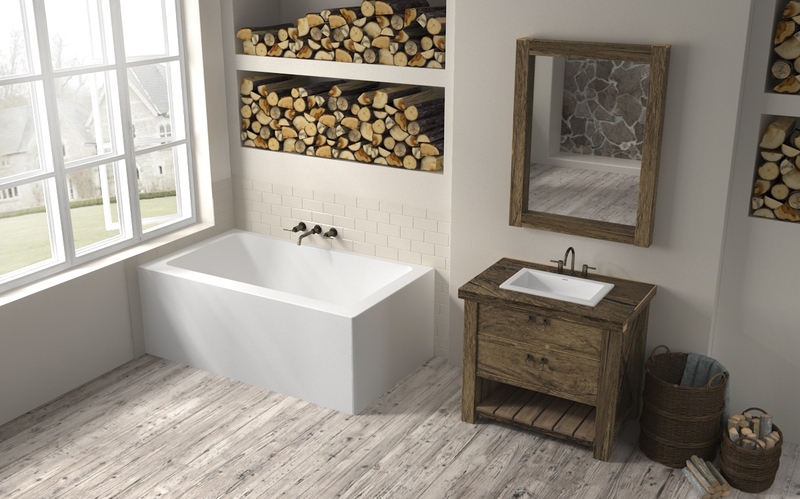 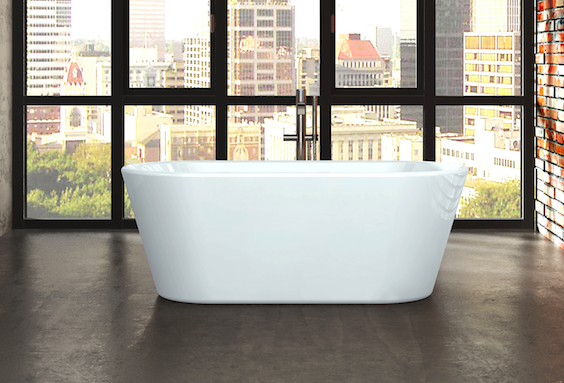 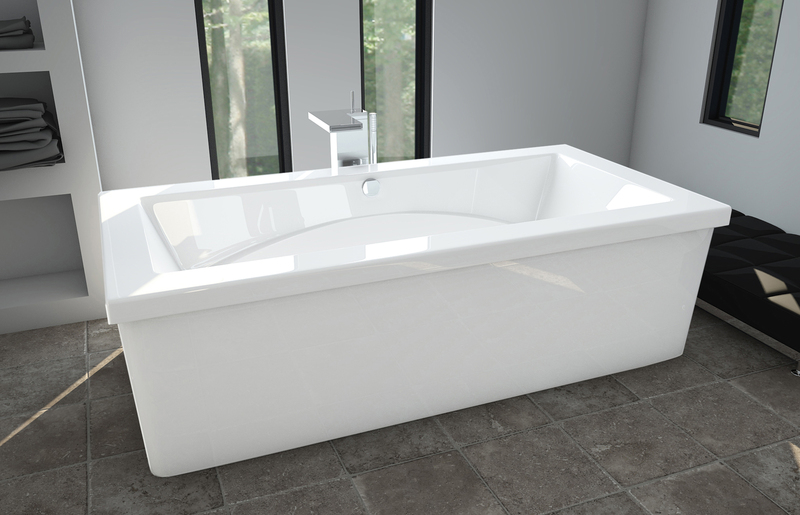 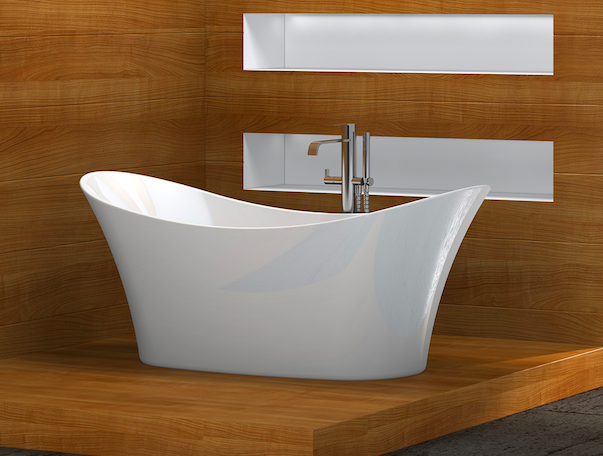 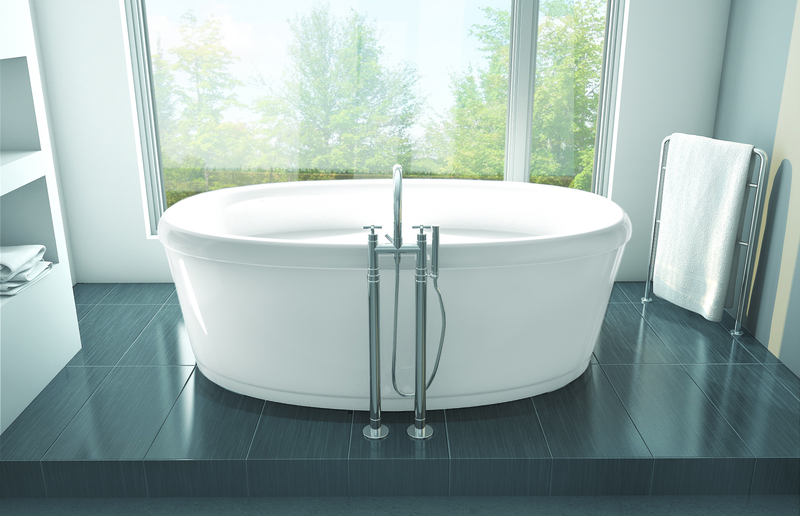 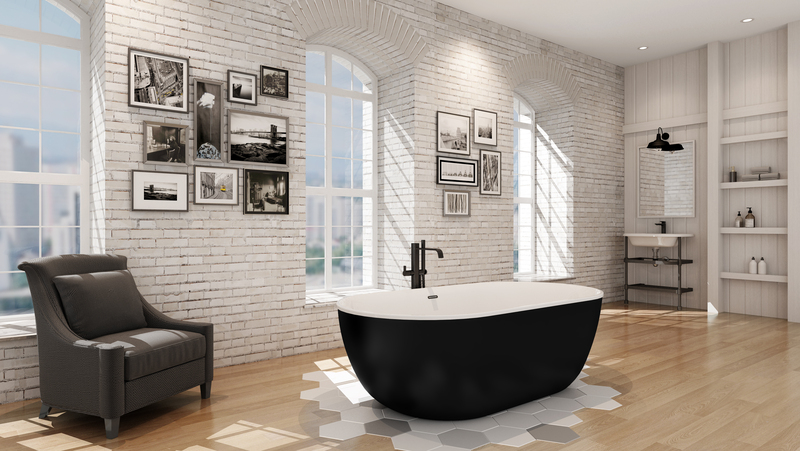 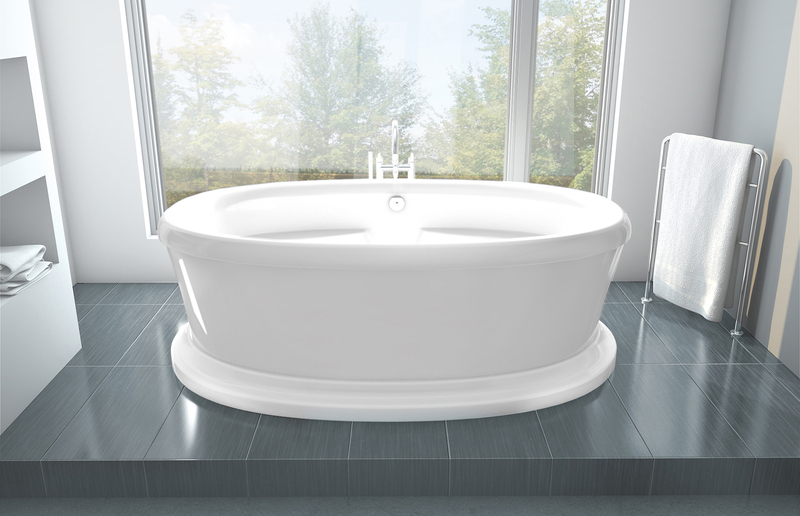 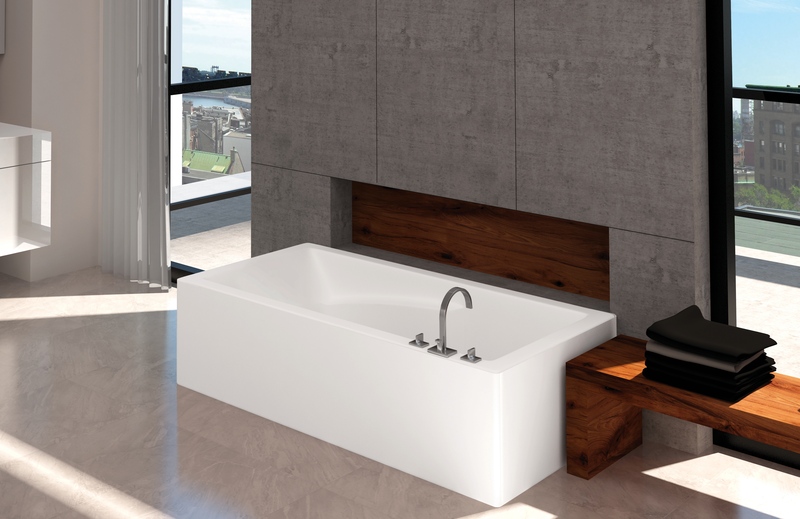 Whether single-piece or skirted, with deck or floor mounted faucets, Oceania Freestanding baths are available in models to fit your every need: floor mounted, pedestal or claw foot. 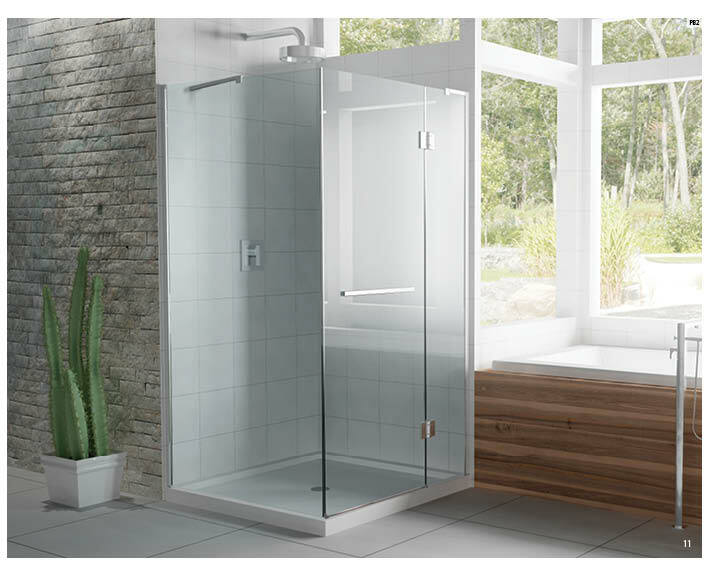 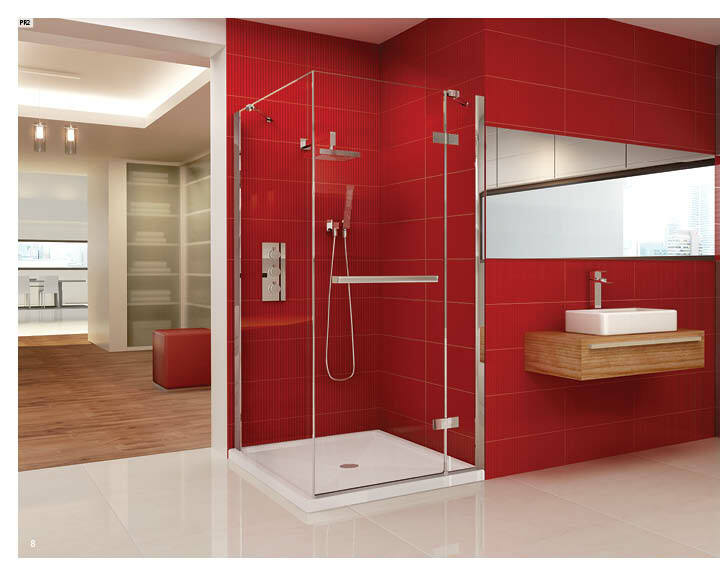 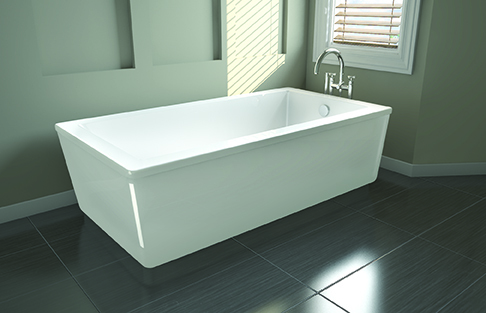 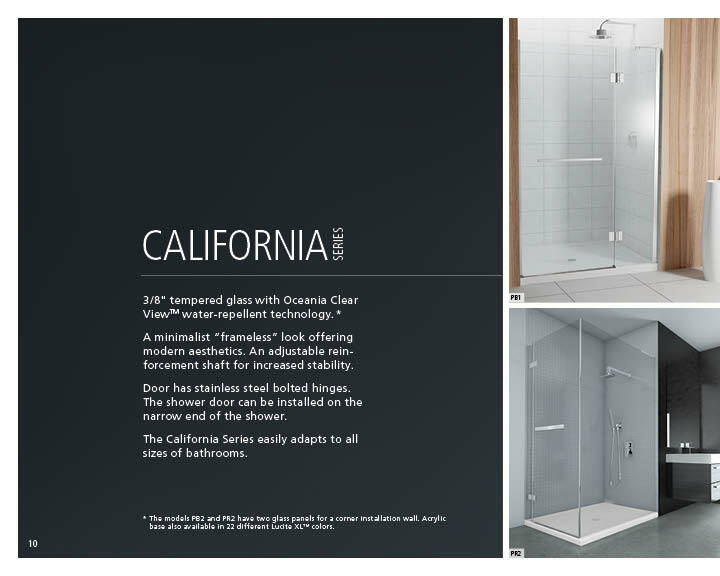 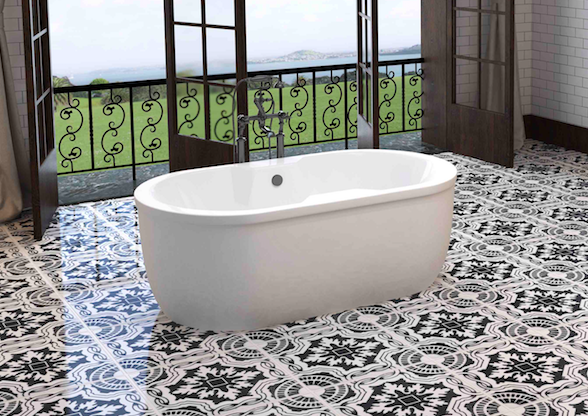 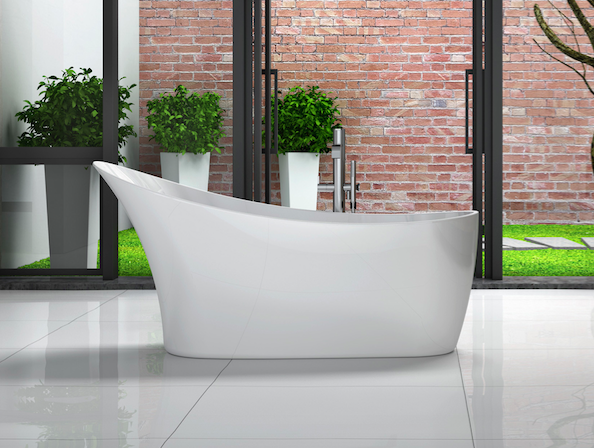 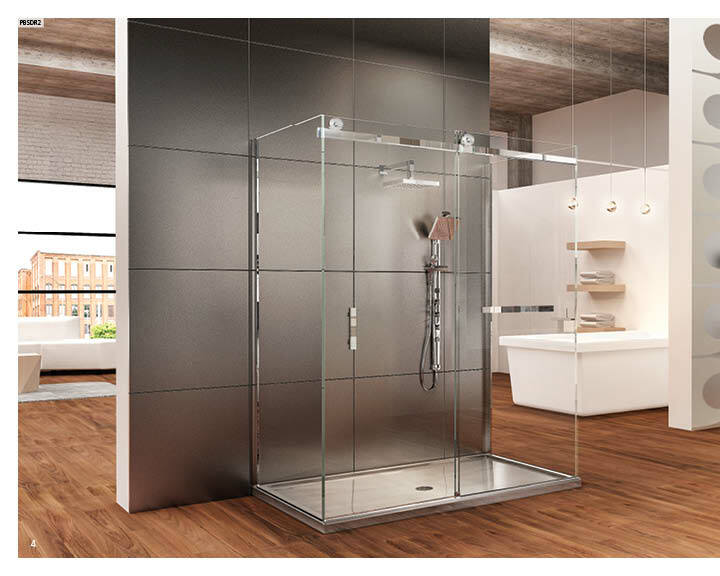 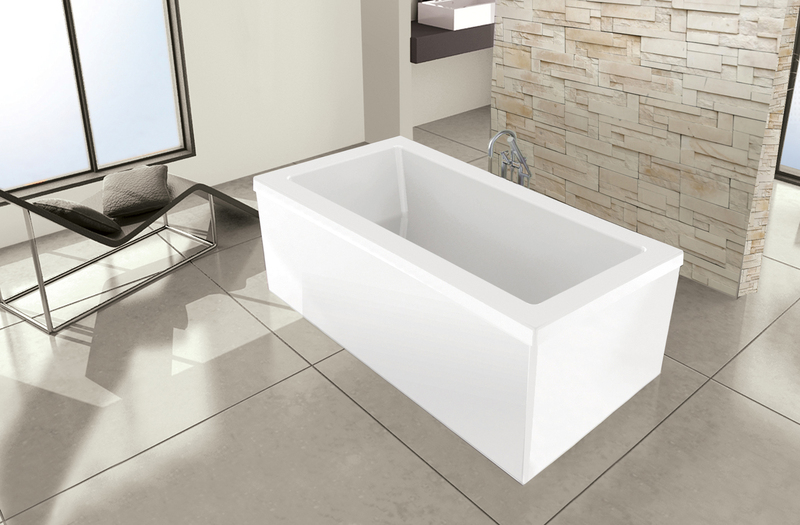 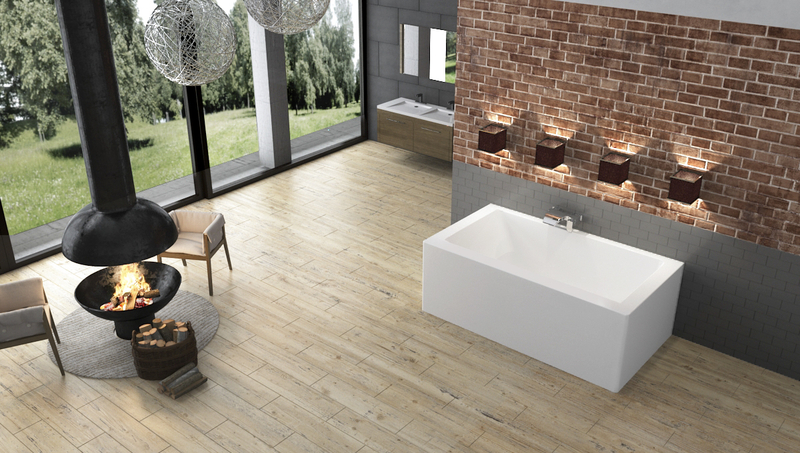 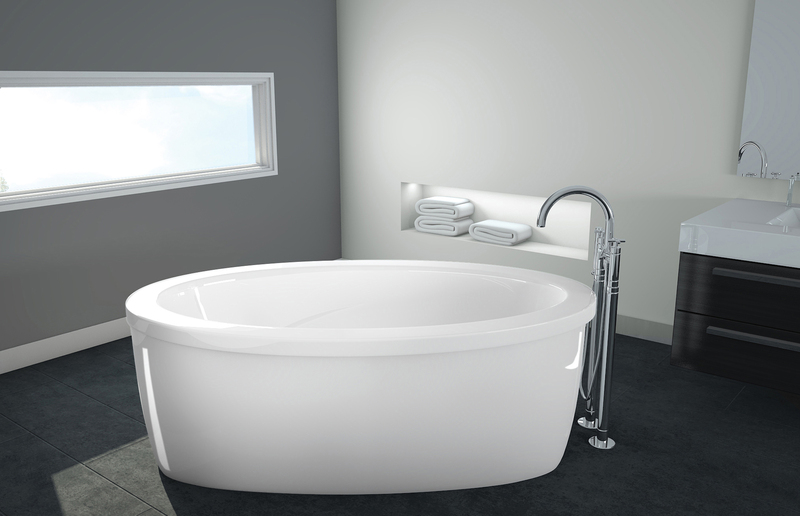 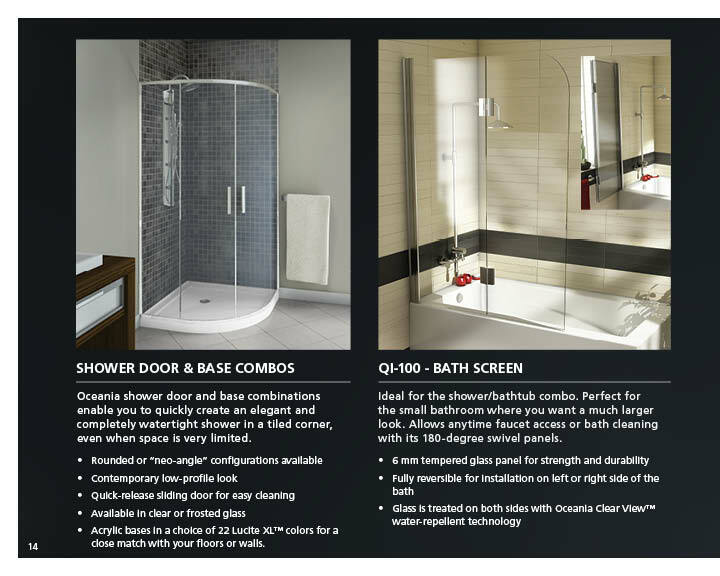 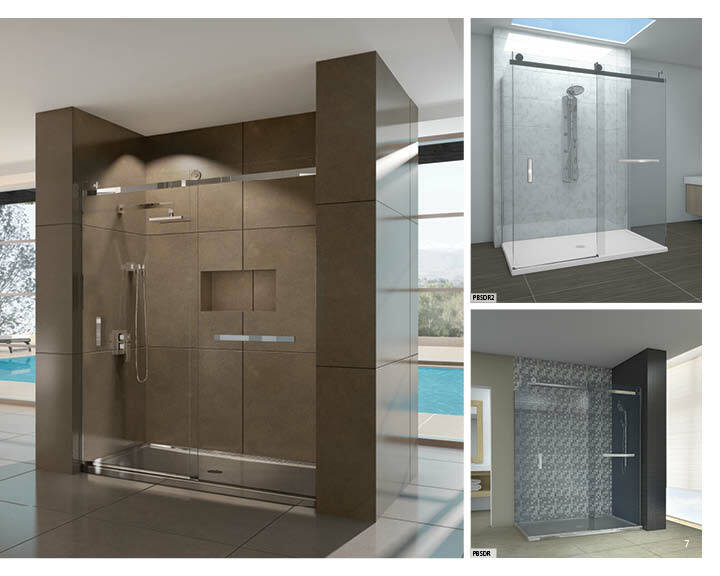 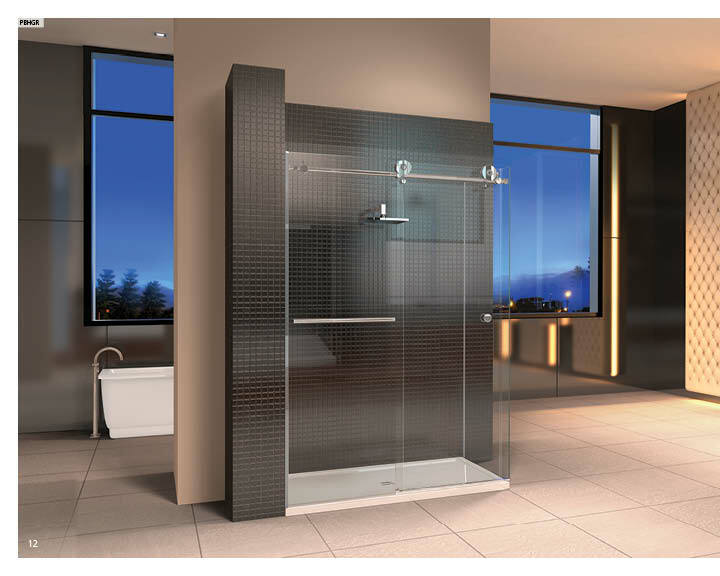 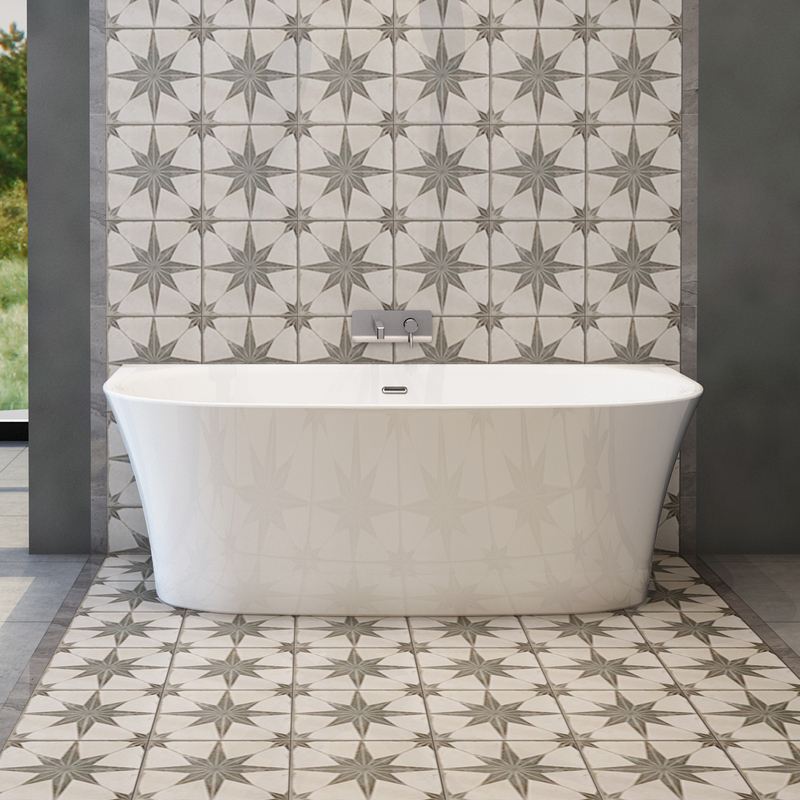 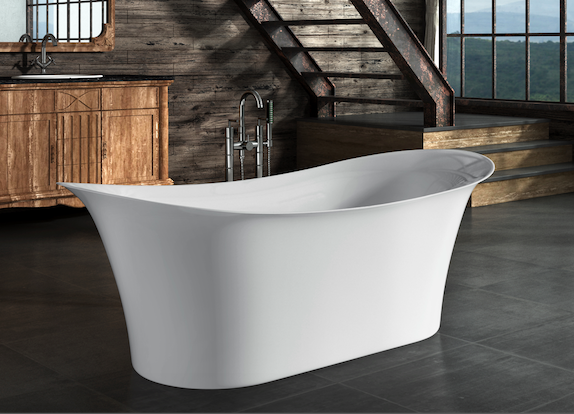 All our freestanding baths are available as soaking baths and most are available as Air Baths with optional Chromatherapy lights. 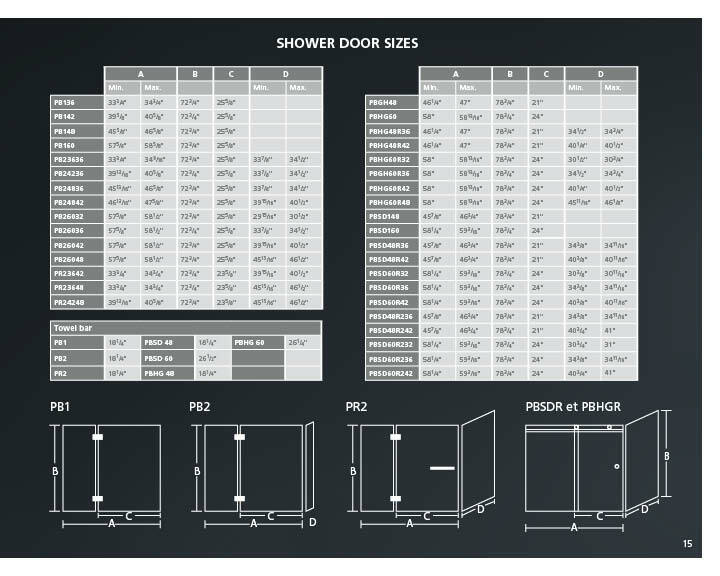 72" x 35,5" x 23,5"
67" x 33,5" x 27,5"
67" x 29" x 29"
67" x 32" x 24"
66" x 40" x 37,5"
66" x 36" x 23,5"
66" x 34" x 21"